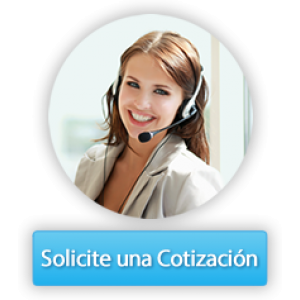 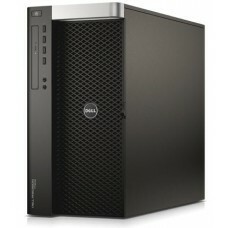 WorkStation Presicion SFF DELL T3420, Intel Core i7-6700 (8MB Caché, hasta 4.00 GHz) - I76700, 8GB d.. 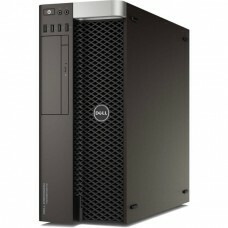 WorkStation Presicion Tower DELL T5810 , Intel Xeon E5-1607 v3 (10MB Caché, 3.10 GHz) - E51607/ 8GB .. 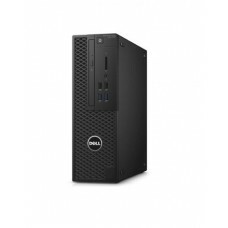 WorkStation Presicion DELL T7810, /Intel Xeon E5-2603 v3 (15MB Caché, 1.60 GHz) - E52603/16GB de Mem..
WORSTATION Presicion Tower DELL T7910, INTEL XEON PROCESSOR E5-2620 V4 (8C, 2.1GHZ, 3.0GHZ TURBO, 21.. 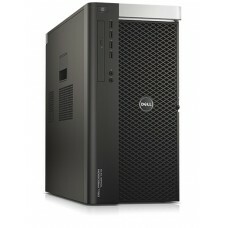 WorkStation Dell Precision 7910/Intel Xeon Processor E5-2620 v4 (8C, 2.1GHz, 3.0GHz Turbo, 2133MHz, ..